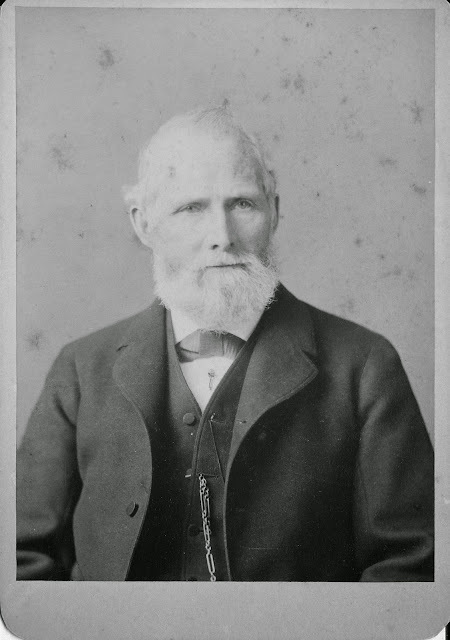 The Stearns genealogy references Oliver Stearns and Dorcas Varnum (parents Charles Oliver Stearns), and their oldest child Anne Dorcas Stearns who married Freeman Huggins of Saco, ME, daughter Frances Anne Huggins, born July 19, 1833, who married Leonard E. Burbank. He is second cousin of William Dennett Stearns. Helen Louise Dennett Stearns’ parents were John Dennett and Louisa Frost Dennett. Louisa had a brother, Morrill Frost married Eliza Wadsworth. John Dennett and Louisa Frost--oldest child was Ann May Dennett who married Elbridge Cushing Sawyer. They had a child, Ida Sawyer, born around 1861 or so, and they all visit the Dennett’s in the 1880’s per Joseph Oliver Stearns diary entries (since he lives with the Dennett’s) The Swayer's lived in Beverly. Ida was the only child of six of John and Louisa who survived her parents. Worthen Dennett married Lorana Congdon, child Alice Louisa Dennett born in 1868. Worthen died three years later and Lorana remarried to Charles Kennard and had a son named Charles Kennard. 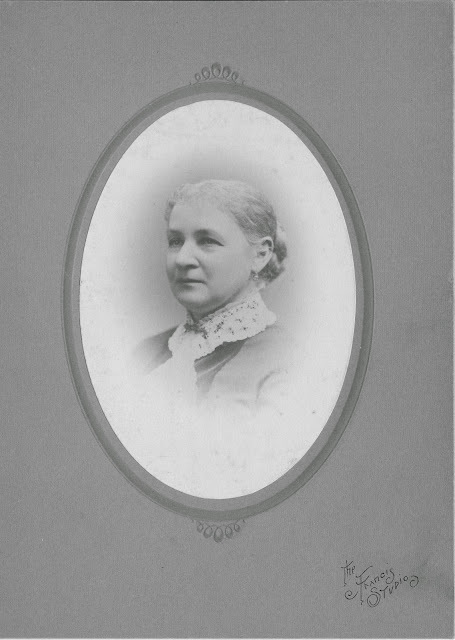 Alice Dennett married Milton Kendall, and had five children, including Ada Kendall. According to Ancestry.com, Ada died in Amesbury in 1965, married to William Grieve Carter. Alice died in Putnam, CT in 1952. 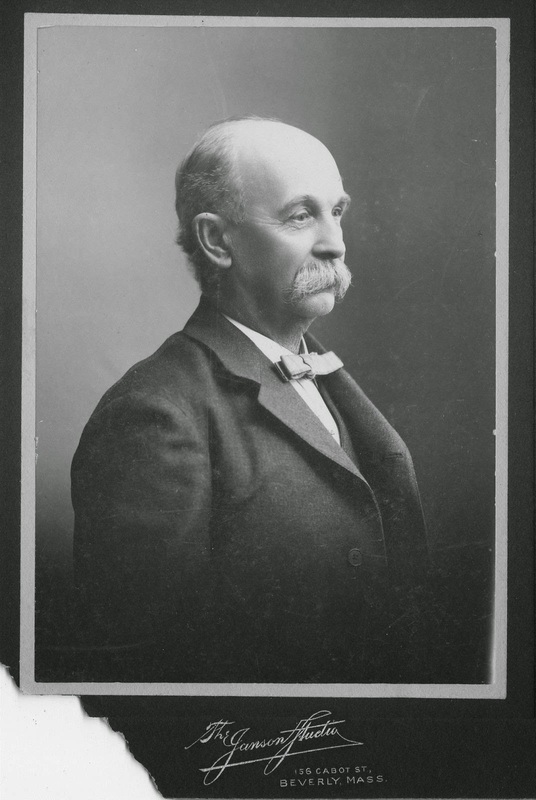 Leonard Freeman Burbank was the son of Frances Anne Huggins and Leonard E. Burbank. Willie 2nd cousin. 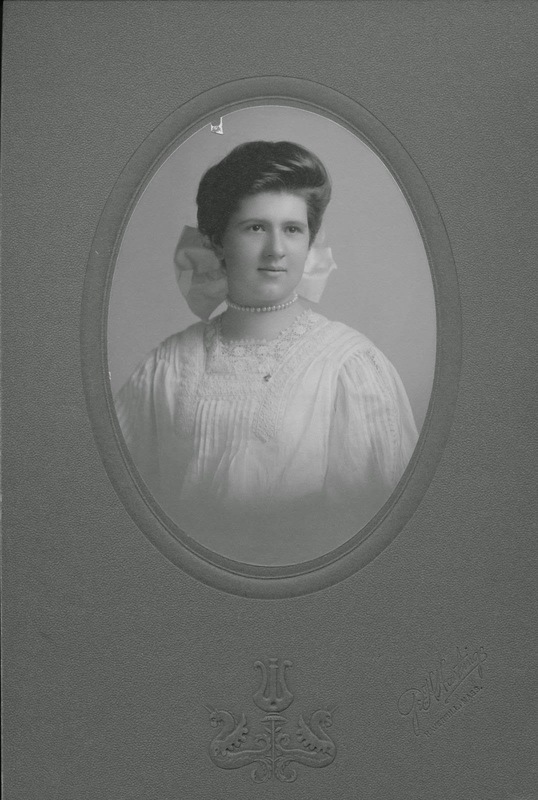 Frances was the daughter of Anne Dorcas Stearns Huggins and Freeman Huggins. JOS 1st cousin. 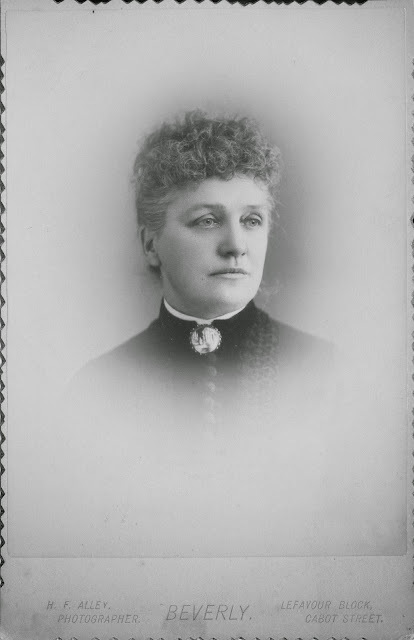 Anne was the daughter of Oliver and Dorcas Varnum Stearns…sister of Charles Oliver Stearns. 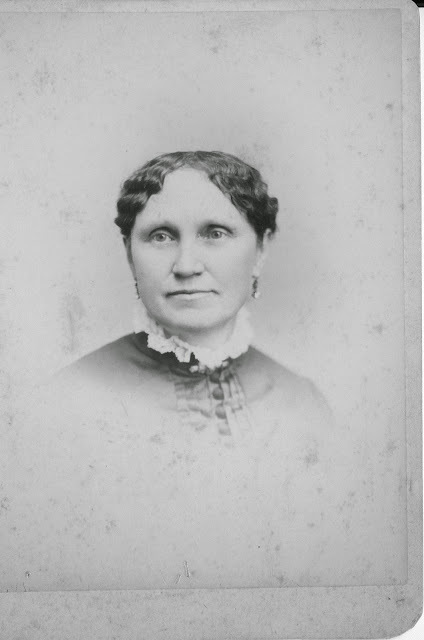 Frances Ann Huggins Burbank, first cousin of Joseph Oliver Stearns and niece of Charles Oliver Stearns. In October, 1897, Mrs. Eliza W. Frost of Winthrop offered $10,000 toward the erection of a library building, to cost at least $20,000, and to be called the Frost Public Library, in memory of her husband, the late Morrill Frost. Efforts to raise by subscription the amount needed to make the gift available proving unsuccessful, Mrs. 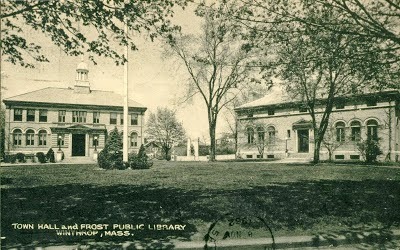 Frost's proposition was brought before the town at the annual meeting in March, 1898; the town unanimously voted $10,000 toward the building, and also purchased a lot of land on which to erect the same; ground was broken for this purpose Aug. 29, 1898. During his lifetime, businessman Leonard Burbank surrounded himself with beautiful artwork and after he died he made certain that other Nashuans could do the same. 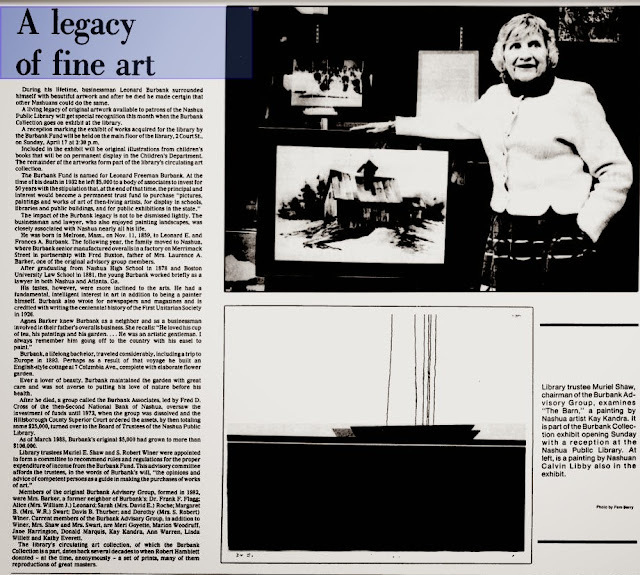 A living legacy of original artwork available to patrons of the Nashua Public Library will get special recognition this month when the Burbank Collection goes on exhibit at the Library. Included in the exhibit will be original illustrations from children’s books that will be on permanent display in the Children’s Department. The remainder of the artworks form part of the library’s circulating art collection. The Burbank Fund is named for Leonard Freeman Burbank. At the time of his death in 1932 he left $5000 to a body of associates to invest for 50 years with the stipulation that, at the end of that time, the principal and interest would become a permanent trust fund to purchase “pictures, paintings and works of art of then-living artists, for display in schools, libraries and public buildings, and for public exhibitions in the state.”. The impact of the Burbank legacy is not to be dismissed lightly. The businessman and lawyer, who also enjoyed painting landcapes, was closely associated with Nashua nearly all his life. He was born in Melrose, Mass., on Nov. 11, 1859, to Leonard E. and Frances A Burbank. The following year, the family moved to Nashua, where Burbank senior manufactured overalls in a factory on Merrimack Street in partnership with Fred Buxton, father of Mrs. Laurence A Barker, one of the original advisory group members. After graduating from Nashua High School in 1878 and Boston University Law School in 1881, the young Burbank worked briefly as a lawyer in both Nashua and Atlanta, GA.
His tastes, however, were more inclined to the arts. He had a fundamental, intelligent interest in art in addition to being a painter himself. Burbank also wrote for newspapers and magazines and is credited with writing the centennial history of the First Unitarian Society in 1926. Agnes Barker knew Burbank as a neighbor and as a businessman involved in their father’s overalls business. She recalls: “He loved his cup of tea, his paintings, and his garden… He was an artistic gentleman. I always remember him going off to the country with his easel to paint.”. Burbank, a lifelong bachelor, traveled considerably, including a trip to Europe in 1893. Perhaps as a result of that voyage he built an English-style cottage at 7 Columbian Av., complete with elaborate flower garden. Ever a lover of beauty, Burbank maintained the garden with great care and was not averse to putting his love of nature before his health. After he died, a group called the Burbank Associates, led by Fred D. Cross of the then-Second National Bank of Nashua, oversaw the investment of funds until 1973, when the group was dissolved and the Hillsborough County Superior Court ordered the assets, by then totaling some $25,000, turned over to the Board of Trustees of the Nashua Public Library. As of March 1988, Burbank’s original $5000 had grown to more than $106,000. (article continues with info on the trustees, the Burbank Advisory Group, and the art collection). From the Telegraph Thursday April 14, 1988.